Here's a good news to all SSS and Pag-ibig members, Globe GCASH now caters payments of your monthly contributions in a fastest and easiest way. 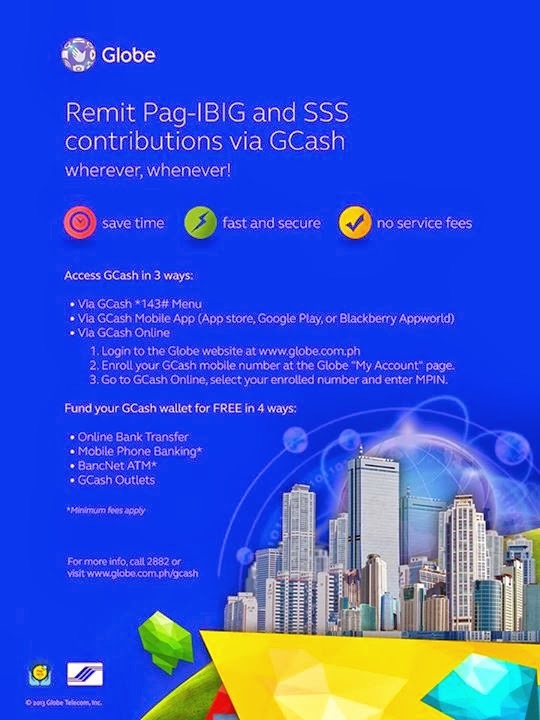 Globe gives us 3 options on how to remit or pay our Government contributions, one is via online, second is via Mobile app and last is via cell phone or any mobile phone as long as you’re using Globe network. On this post, we talk about the last option that is the easiest, accessible and mostly preferable to every subscriber. By using Globe *143# no need for installation or internet connection to pay your SSS and PAG-IBIG contribution. Before we proceed, you need first to create an account. 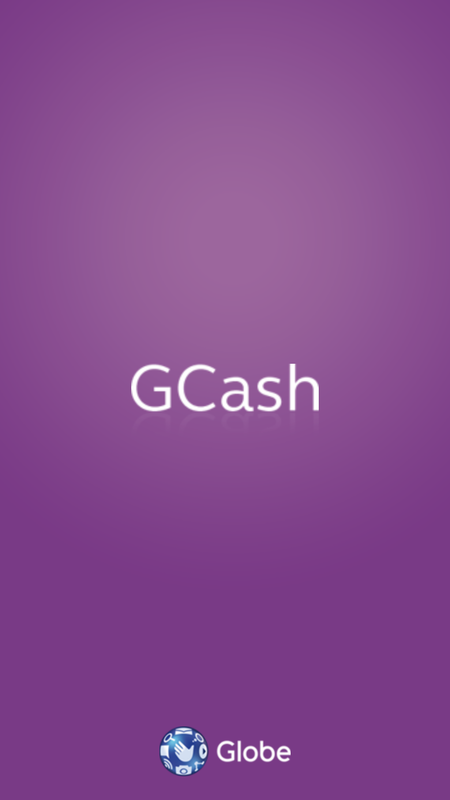 See how to create GCASH account. ON Select Biller by options, choose "By Catergory"
Select the service you want to process. For PAG-IBIG member choose from option 3-5 and for SSS members choose options 6-8. Select actual amount of contribution. 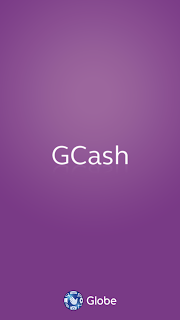 SMS confirmation message will be sent your mobile number upon payment of contribution.